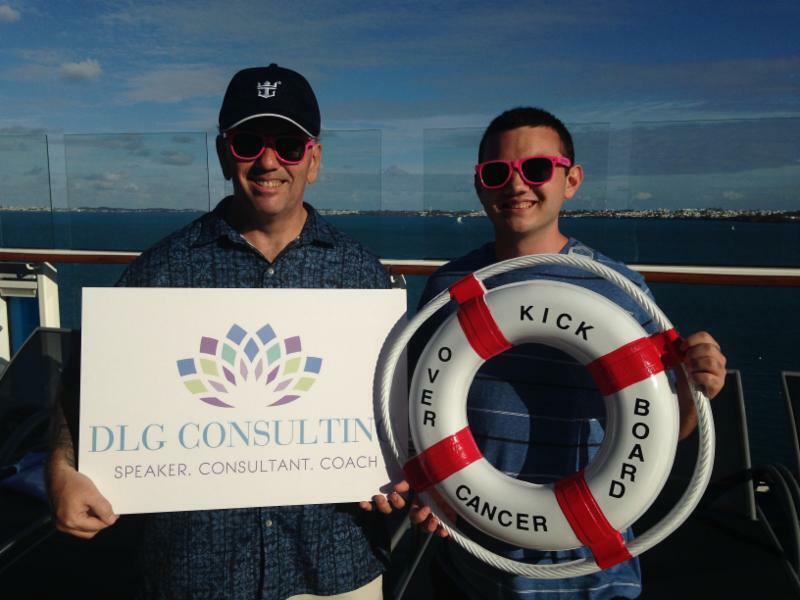 We’re KickingCancerOverboard next to send more #ToSeaForFree at Runapalooza marathon. Want to join our NJMarathon April 30 volunteer teams? Send an email at DonnaLynSpeaks@gmail.com to join the fun. Thanks for all you do! 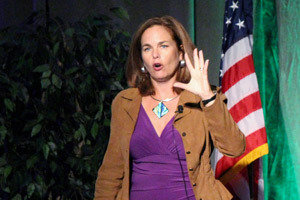 DonnaLyn has been helping executives and leadership talent succeed with the intersection of her entrepreneurial, speaking and wellness life. Catch her between keynotes and client care at 732-547-0894 for a conversation about your goals. 02 Apr Join Business and Lifeleaders to De Stress for a great cause! 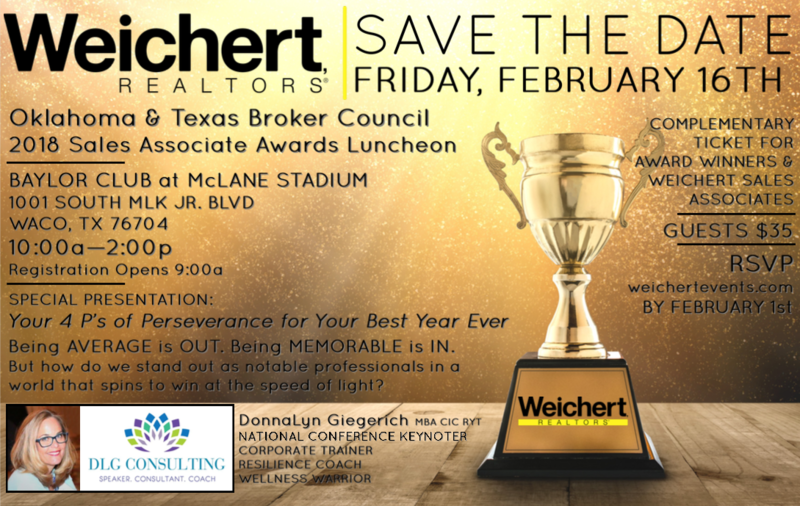 First 100 Attendees will get a filled swag bag! Free prizes! Join in on the fun and take a master yoga class at Monmouth Park Racetrack’s Turf Room. 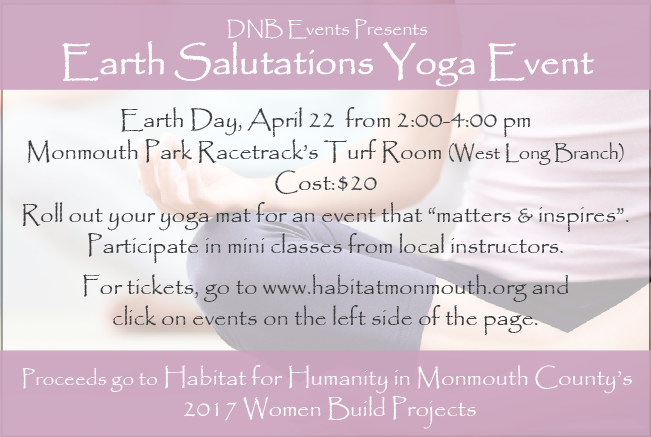 Fantastic instructors from local yoga studios are getting together to give a master class to benefit Habitat For Humanity of Monmouth County on earth day. There will be swag bags for the first 100 attendees and prizes! One lucky winner for 2 tickets to the Taste For Homes event which will take place on May 15th at the Oyster Point Hotel. Are you Social? 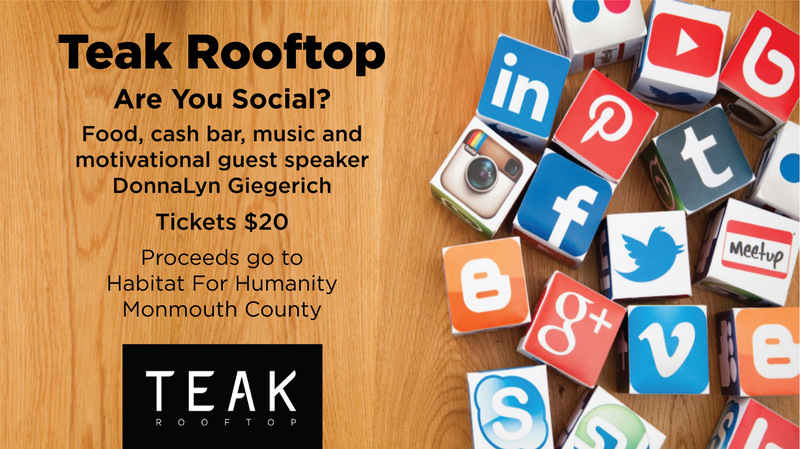 Join DonnaLyn at Teak Rooftop in Red Bank, NJ. 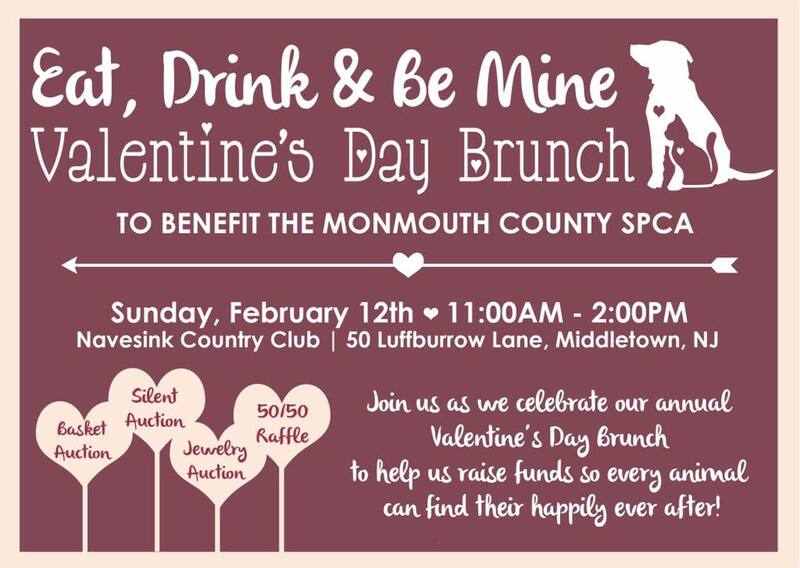 Tickets for our annual Valentine’s Day Brunch are now available! 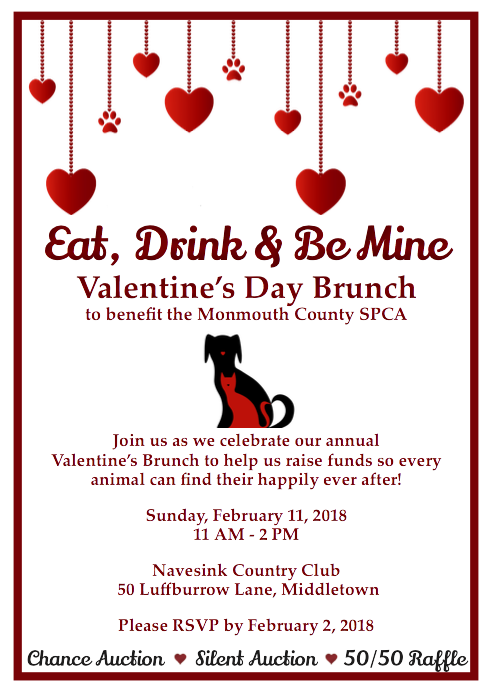 We have so many NEW & FUN things in store for you this year including a Tunnel of Love Photobooth, Wine Toss Game and TONS of incredible auction items! PLUS everyone who buys a ticket is entered into a drawing to win a vacation to the Grenadine Caribbean Islands!! You don’t want to miss out! 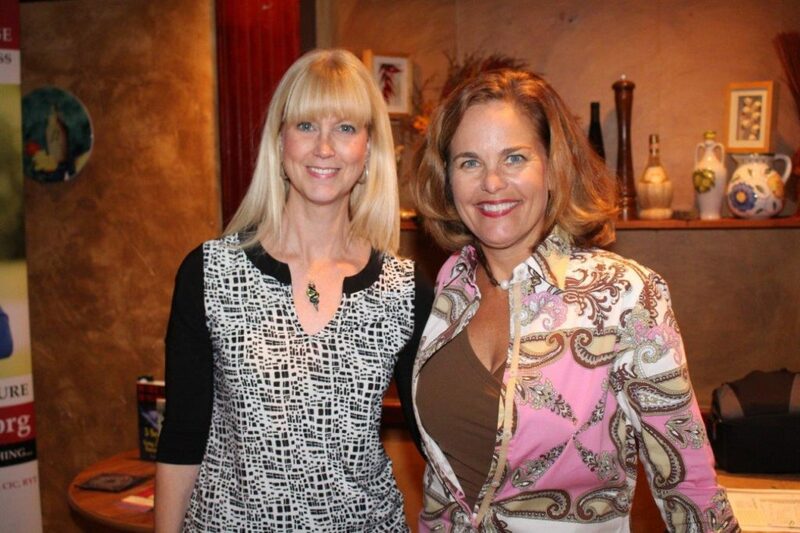 Insurance Professionals of Monmouth County-Event Speaker. Celebrating the importance of “insure, restore and endure” with NJ professionals.